Mixed-breed dogs typically live longer and cost less in vet bills due to hybrid vigor. Purebred dogs are more likely to develop health problems due to inbreeding. 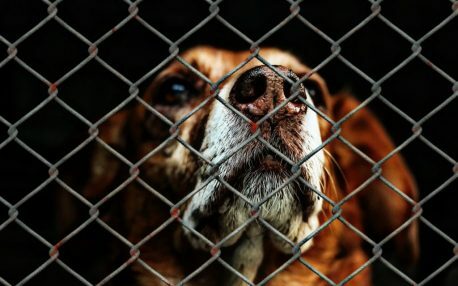 Rescue groups tell you the whole history of the dog. Pet stores don’t usually provide any support once you have purchased a dog.